Design your business--and income-- so you can live the life you envision. Understand the crucial elements for building a successful business. Create a solid foundation that will support your success and help you avoid costly mistakes. We'll begin with a comprehensive business assessment that also clarifies, identifies and addresses any underlying behavioral dynamics that could create roadblocks to success. You'll have guidance, support, and accountability to resolve problems, improve productivity and increase your revenue. Various exercises help reveal hidden opportunities for greater success. "Nancy is an amazing coach. Before working with Nancy I had a lot of judgements around my own money story. Now that we have been digging in I find myself curious and learning about my patterns. She allows a safe space for me to connect the dots. I am looking forward to our continued work together. I have complete faith that our work together will help me reach my income goals." ~Catherine N.
"I left my day job that was sucking the life out of me and killing my creativity. In less than a month I have replaced that income doing work that I love, now that I know how to talk about what I do in a conversational way that gets people interested." ~Andrea O. If you long for a sense of financial peace and freedom. the REAL source of your pain ? Click here to schedule a conversation with Nancy today! 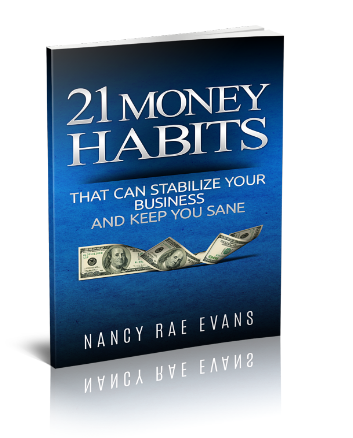 Nancy helped me stop hiding from money, and start living in real, practical abundance! ~Blue R.
Nancy Rae Evans, a Certified Money Coach (CMC)® and Certified Business Archetype Coach (CBAC)®, helps her clients develop a healthy and powerful relationship with money so they can create a life of meaning and purpose, personally and financially. Since 2010, Nancy has helped women identify and understand what drives their behaviors, decisions and emotions around money. Knowing that, they’ve learned to save their money, get out of debt, and create businesses that enable them to expand the vision for their life and achieve financial peace. Before launching her business Embracing Money, she spent 17 years guiding people through the tricky process of home financing and helping business owners manage their receivables and payroll. Nancy fervently believes that exploring and revising your relationship with money is the key to living a fully expressed, desire-driven, empowered life! Nancy received her Certified Money and Business Coach training from the Money Coaching Institute. 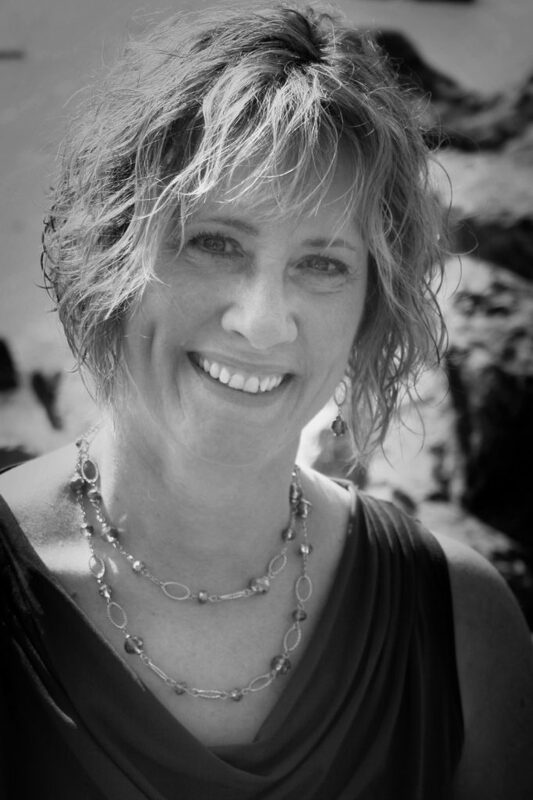 She is also trained as a Mastery Coach in the Transformational Coaching Method from HolisticMBA, a Certified Financial Recovery Counselor from the Financial Recovery Institute, as well as a Financial Health Counselor from the National Association of Certified Credit Counselors. Concrete strategies for managing roller coaster income, improving cash flow, dealing with debt, and staying out of trouble with the IRS.